KALDEWEI, Ahlen, March 2019. All over the world, bathroom design remains to be a key feature. The diversity of different cultures and requirements continues to present a challenge. 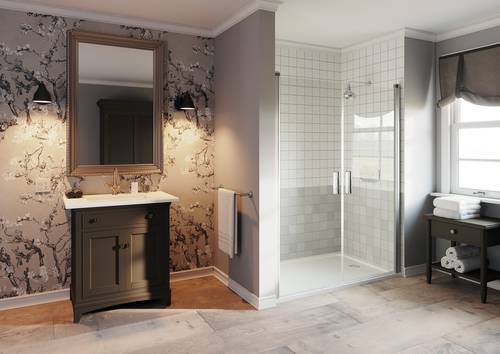 As a respected partner for project business, Kaldewei’s portfolio of enamelled showers, washbasins and baths offers perfectly matching bathroom solutions to meet specific country and target-group needs. At ISH exhibition in Frankfurt, the premium bathroom manufacturer will be showing selected best-practice examples and references to demonstrate its wealth of international project business expertise to its partners. The premium bathroom manufacturer’s wealth of experience is a great advantage for international clients: For decades, Kaldewei has been developing country-specific solutions to meet the needs of individual markets – such as the Puro Set Wide with its extra-wide bath rim for the UK, or compact bathroom solutions and special drainage systems for China. At ISH, Kaldewei will be presenting a new development for the USA because it aims to achieve further growth within this market. With the Cayono “drop-in” bath and the Cayonoplan shower, the internationally popular Cayono range has been modified to meet the needs and requirements of the US market. The shower and bath are being customised in the US’s standard 5-feet size, and measurements for the US are in inches. A tile flange running around three sides and full anti-slip enamelling correspond to the specific US requirements. Kaldewei currently has a presence in over 80 countries worldwide. This includes 12 branches of its own in Austria, China, Czech Republic, France, Italy, Poland, Russia, Southeast Asia, Spain, Switzerland, the UK and the USA. 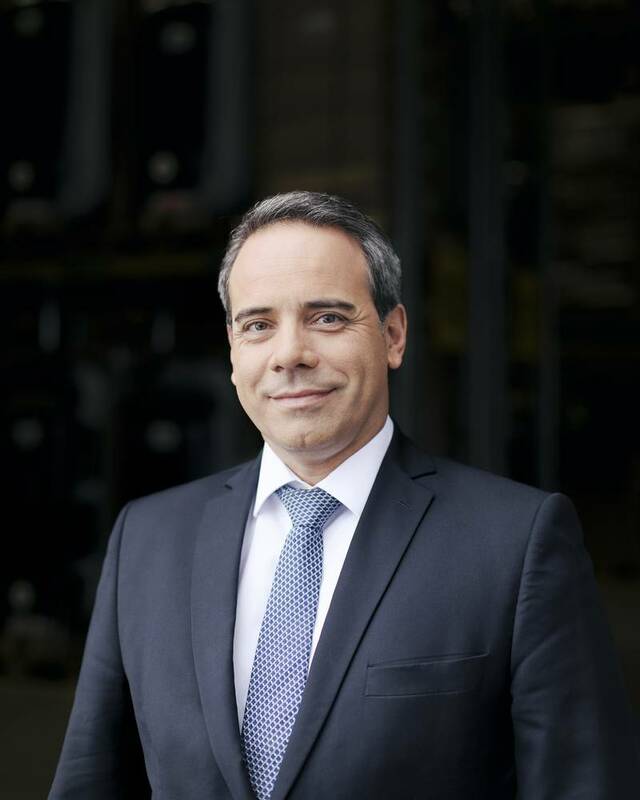 Roberto Martinez says: “Kaldewei recognised the strategic importance of internationalisation early on. We are perfectly positioned to continue servicing the needs of the global market in future too. 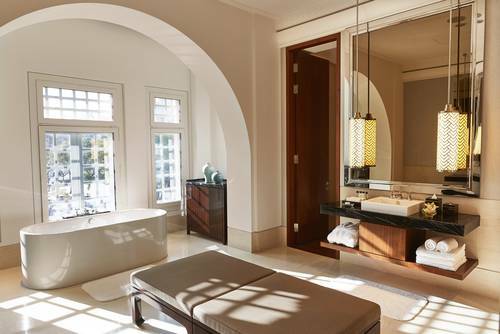 The finest materials, upmarket design and the highest degree of comfort await guests in the bathrooms of the “The Capitol Kempinski Hotel Singapore”. The Meisterstück Centro Duo Oval made of superior Kaldewei steel enamel guarantees a bathing experience par excellence. 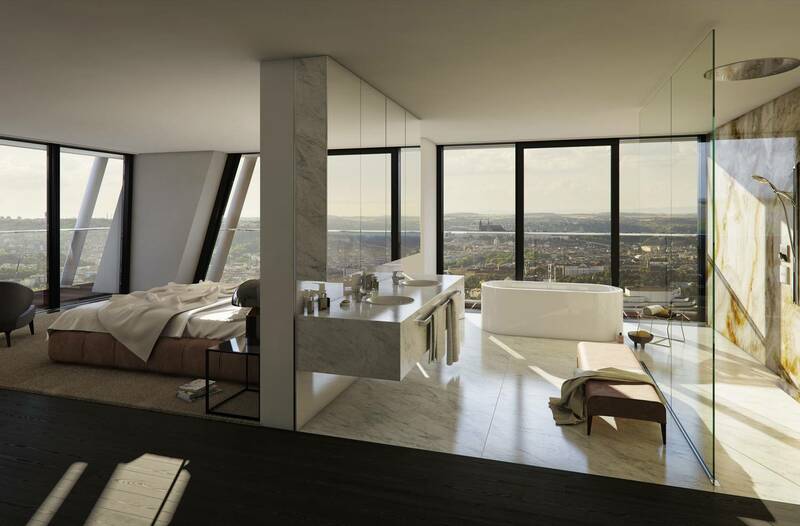 The Meisterstück Centro Duo Oval bath is perfectly at home in the luxurious interiors of the penthouses at the extraordinary V Tower in Prague. At ISH, Kaldewei will be presenting a new development for the USA because it aims to achieve further growth within this market. 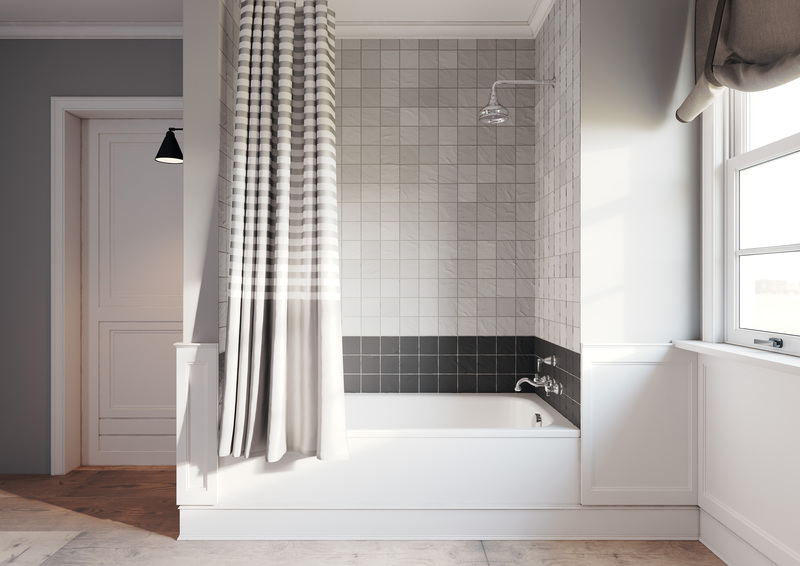 With the Cayono “drop-in” bath and the Cayonoplan shower, the internationally popular Cayono range has been modified to meet the needs and requirements of the US market. 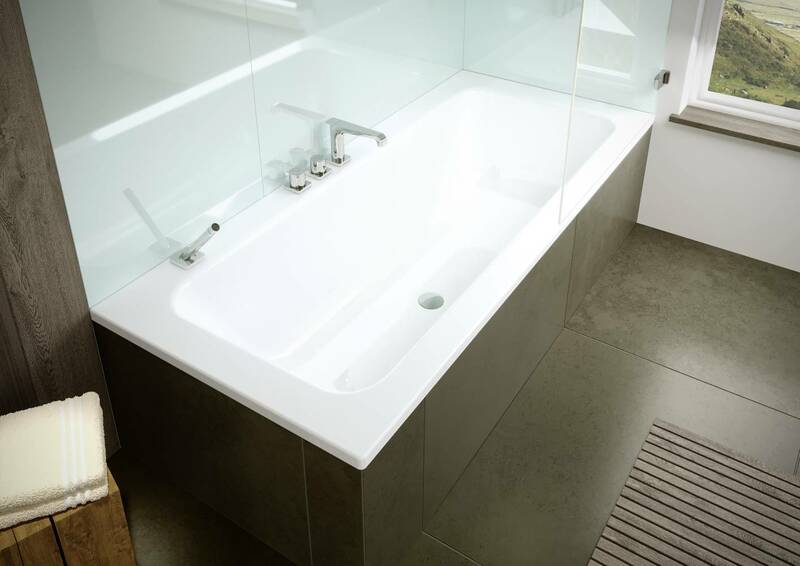 Product shown: Kaldewei Cayono “drop-in” bath. The Cayonoplan shower and the Cayono “drop-in” bath are offered in typical 5-feet size and imperial measures are used for the US. A tile flange running around three sides and full anti-slip enamelling correspond to the specific US requirements. Products shown: Kaldewei Cayonoplan shower surface customised in the US’s standard 5-feet size and Puro undercounter washbasin. For decades, Kaldewei has been developing country-specific solutions for the requirements of individual markets such as; the Puro Set Wide with its extra-wide bath rim for the UK.